Cherry Blossom time in DC! – Nerdwatch! Nerdwatch! » cool things! 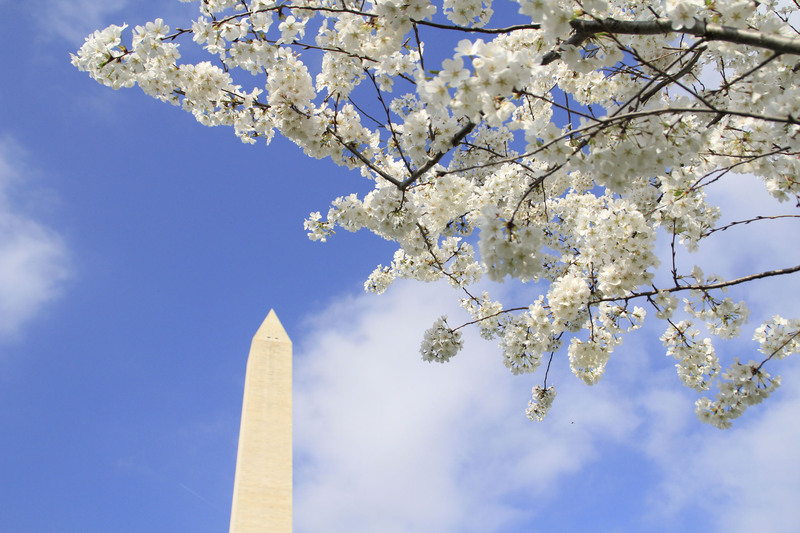 » Cherry Blossom time in DC! By Captain Nerd | March 19, 2012 - 11:24 am | August 8, 2012 cool things!, Japan things!, neat things! It’s that time of year again, when the cherry blossom trees are in bloom! This year kind of snuck up on everyone, since it’s been so warm, the trees bloomed a bit earlier than usual. I managed to get down there this past weekend and got hundreds of pictures. I’ll be posting the best of them in a gallery in a day or so, but here’s one that I really like. I hope you all like it, too! Tagged announcement, Cherry blossoms, cherry trees, photos, Sakura, Springtime, Washington DC. Bookmark the permalink.